Join winemaker Martin MacKenzie as he pours varietals from Petroni Vineyards out of Sonoma, California. 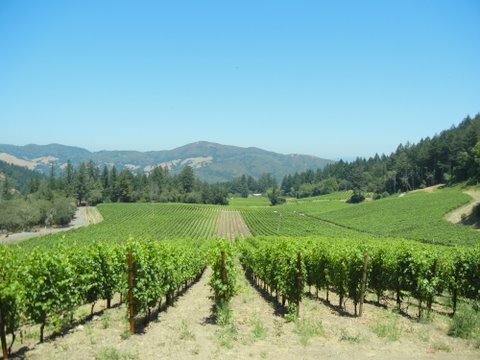 Enjoy light food pairings and bottle discounts as you mingle with Departure Lounge Travel Advisors who walk you through the perfect trip to Sonoma Wine Country. Wanderlust Weekends Launches July 10 & 11!